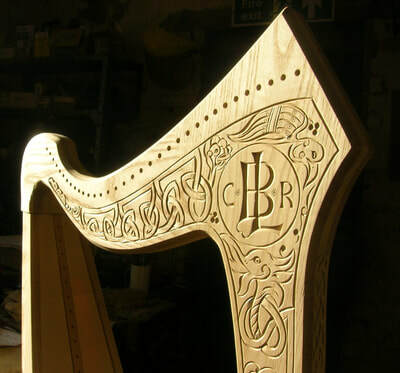 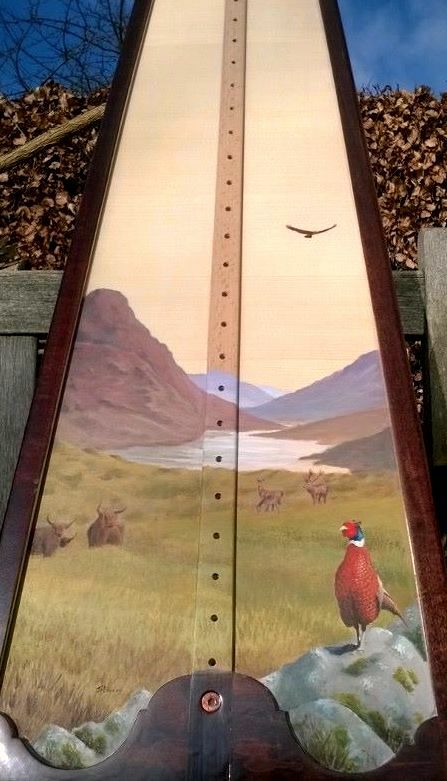 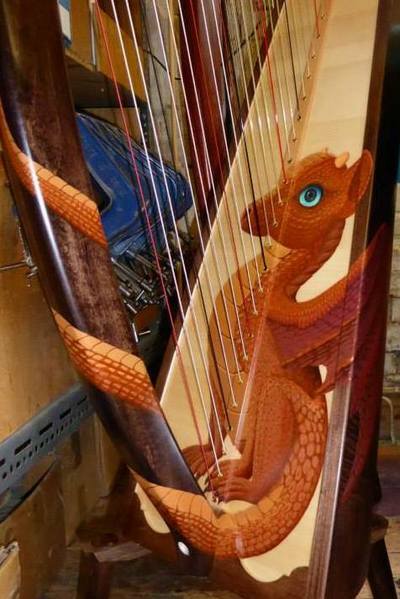 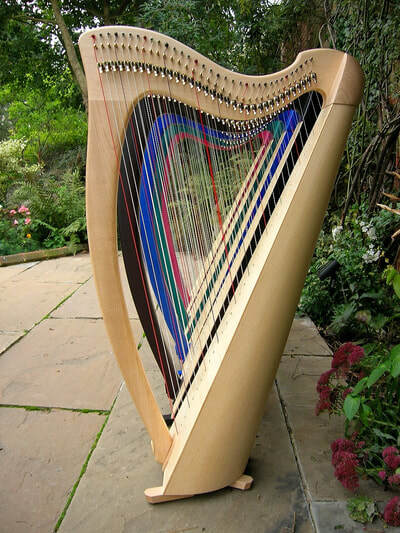 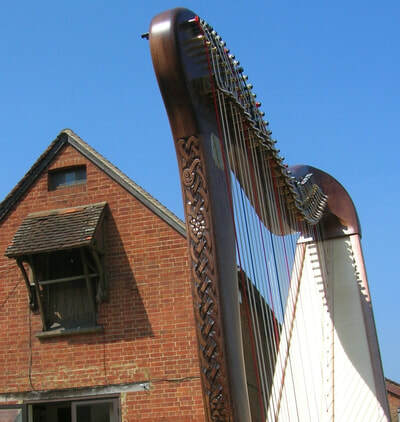 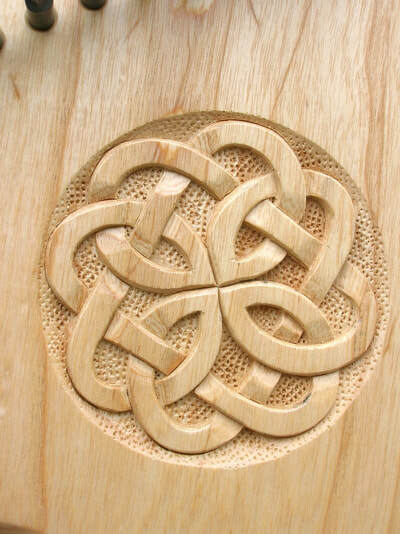 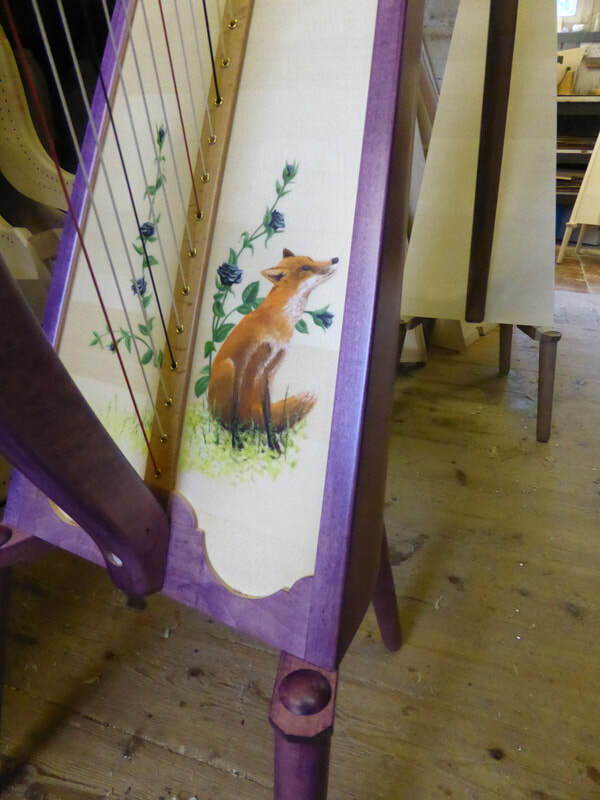 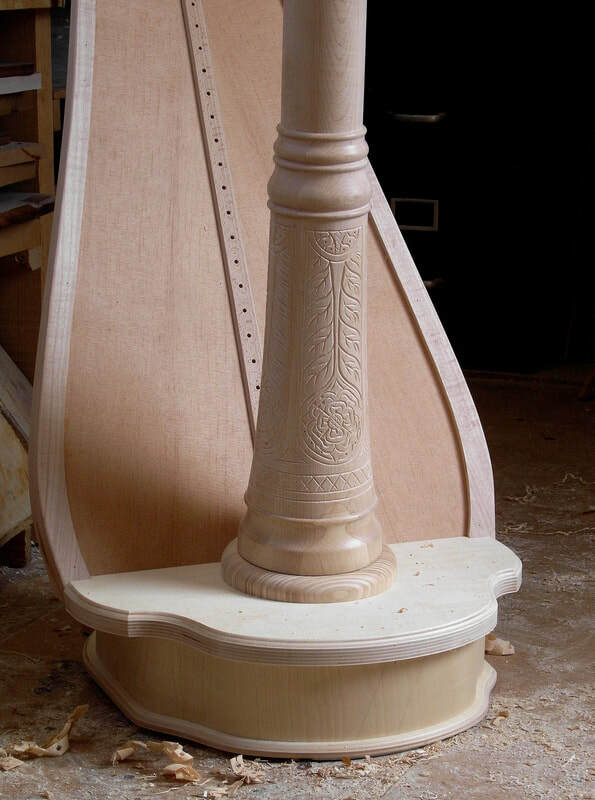 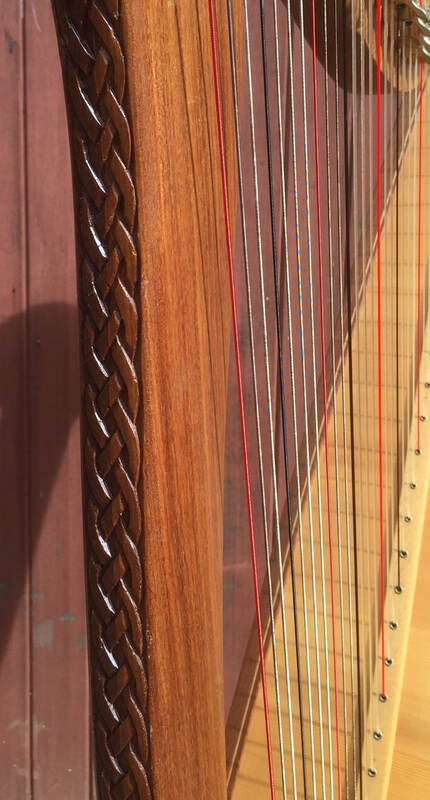 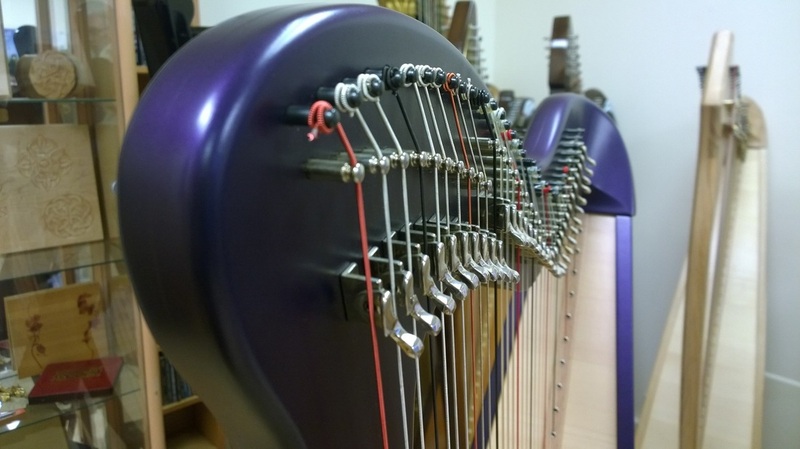 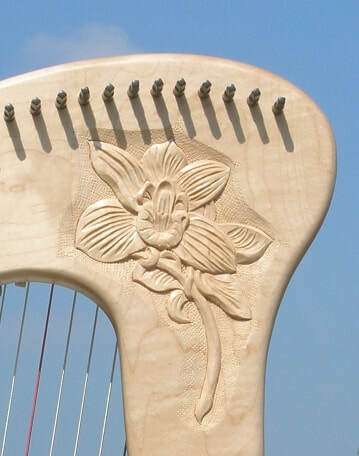 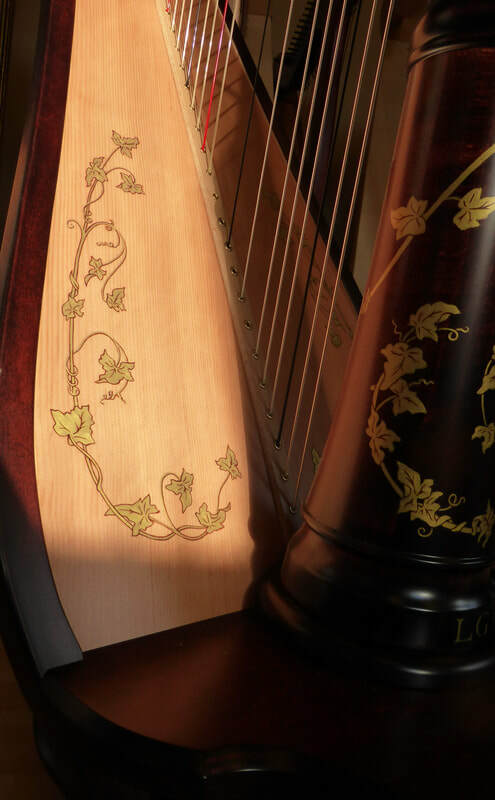 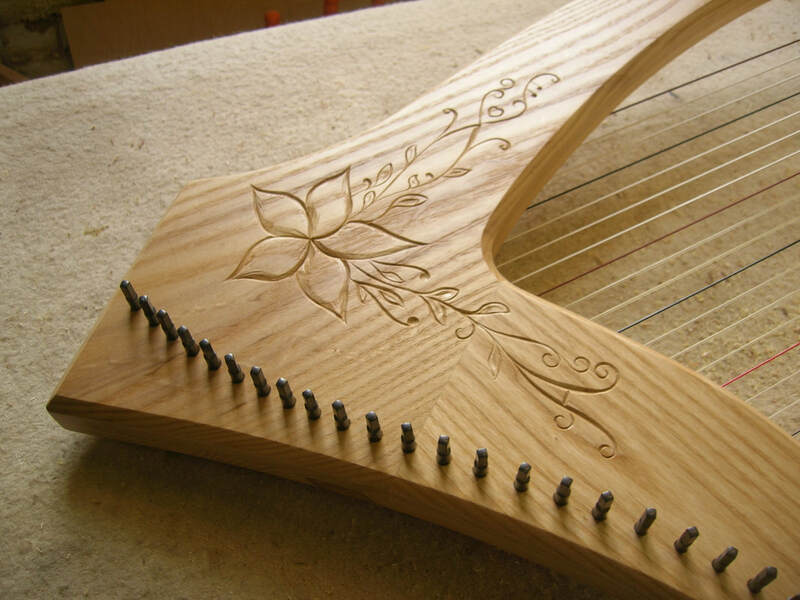 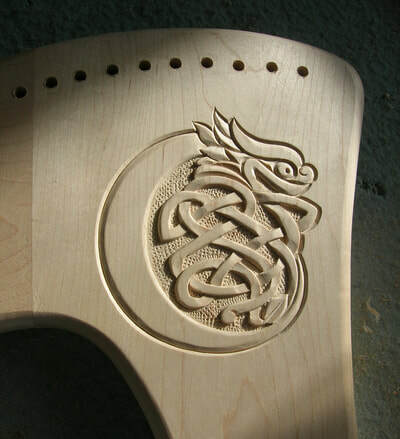 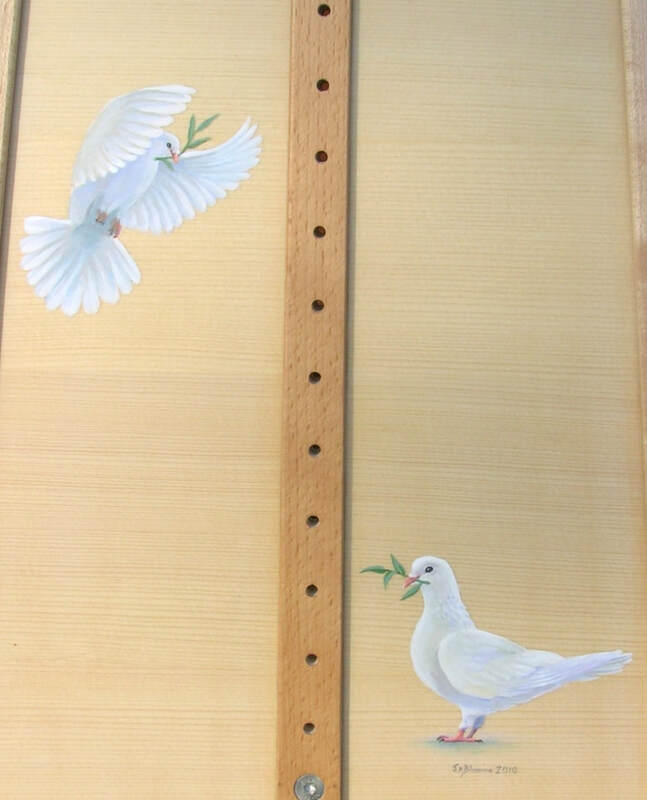 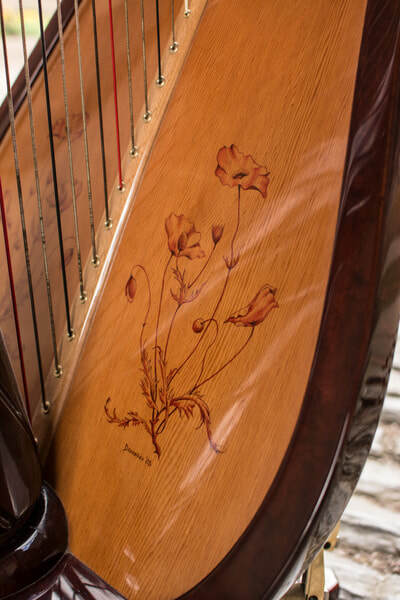 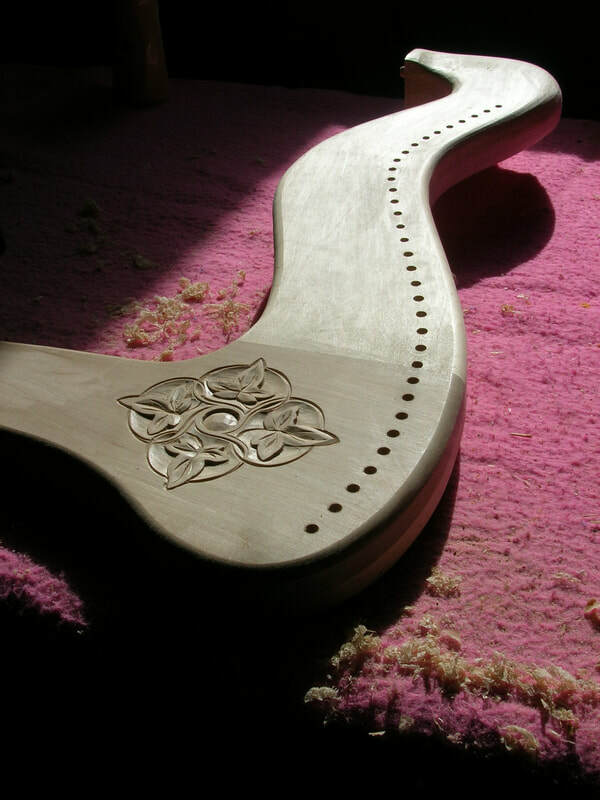 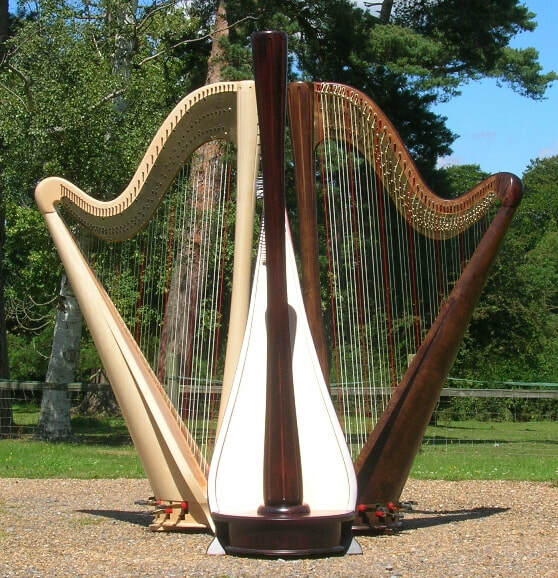 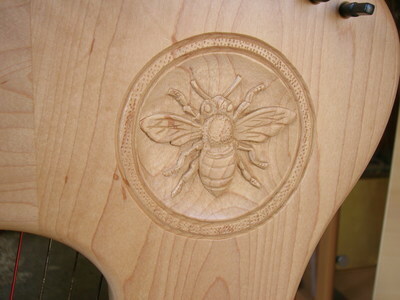 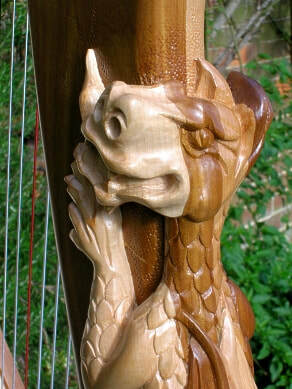 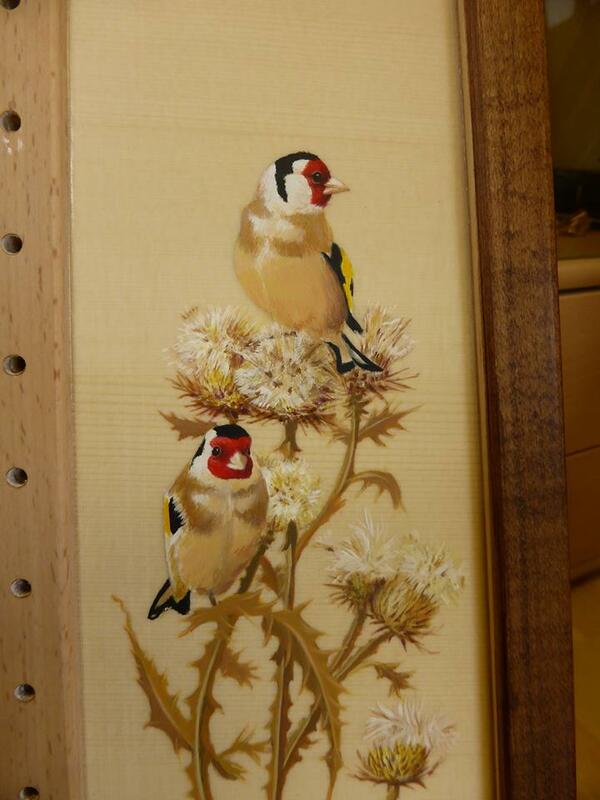 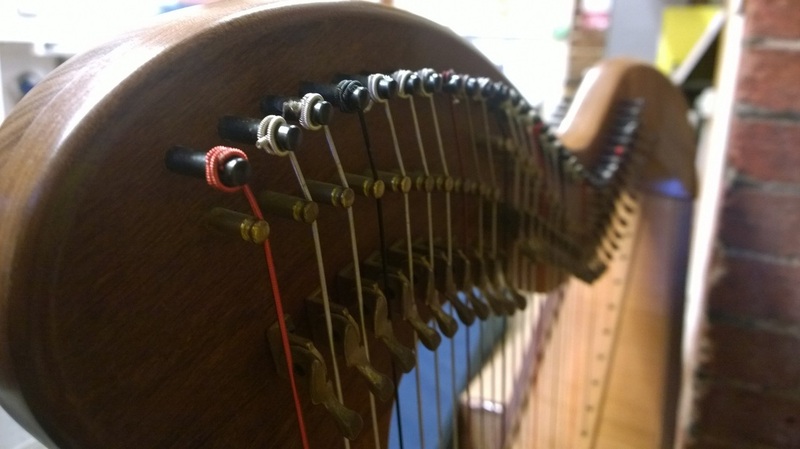 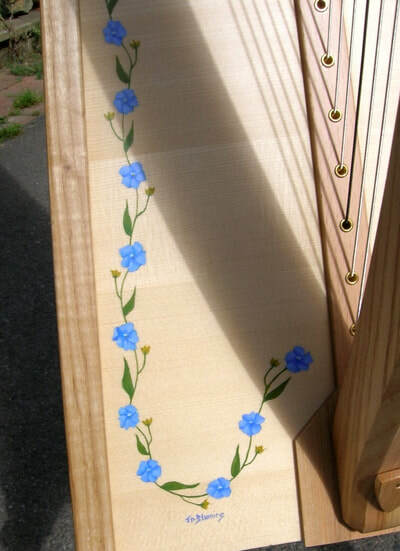 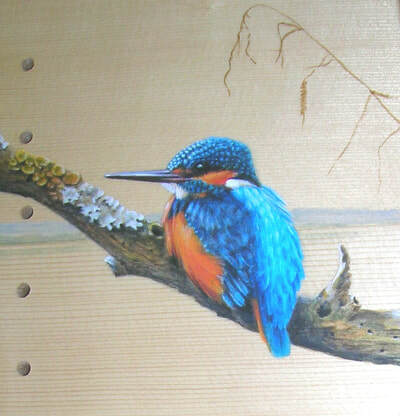 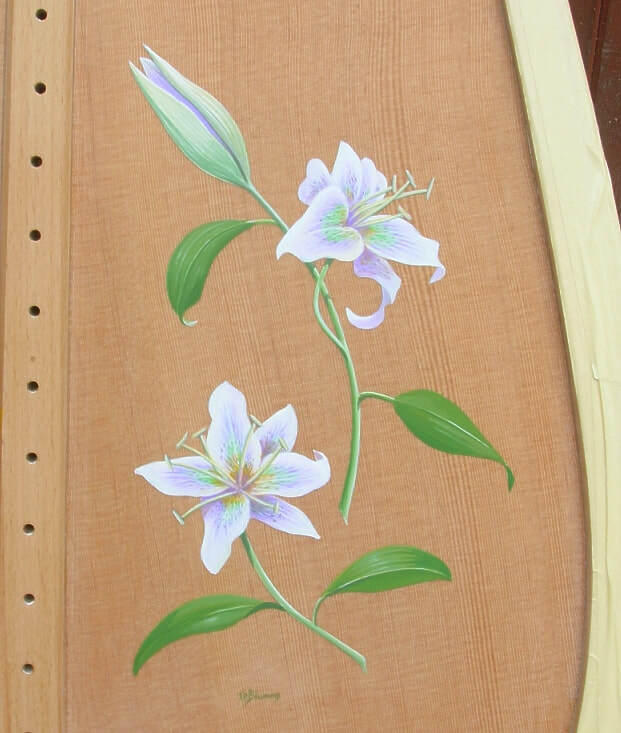 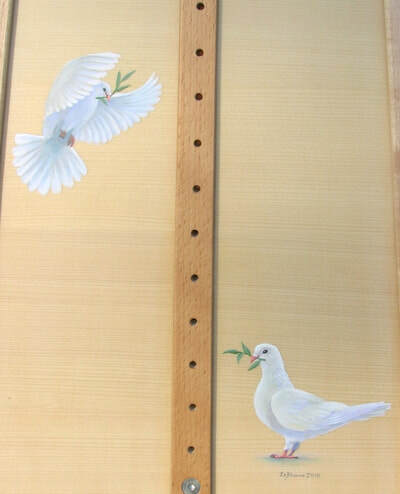 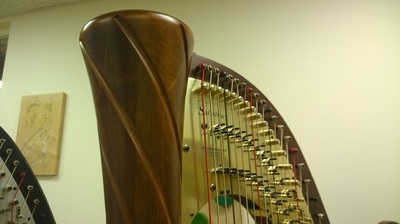 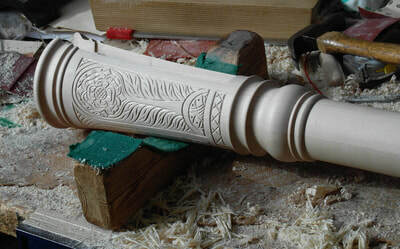 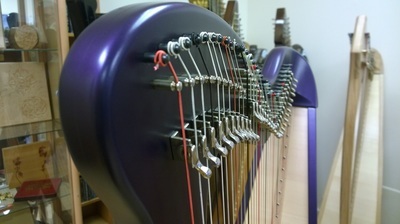 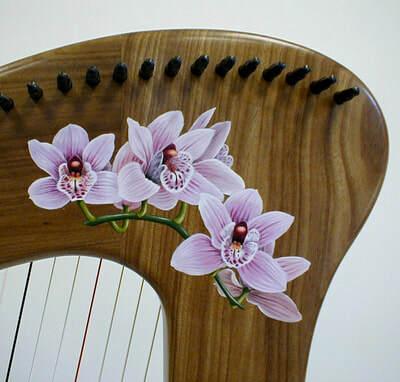 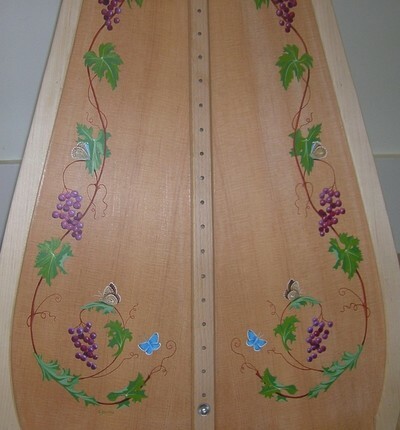 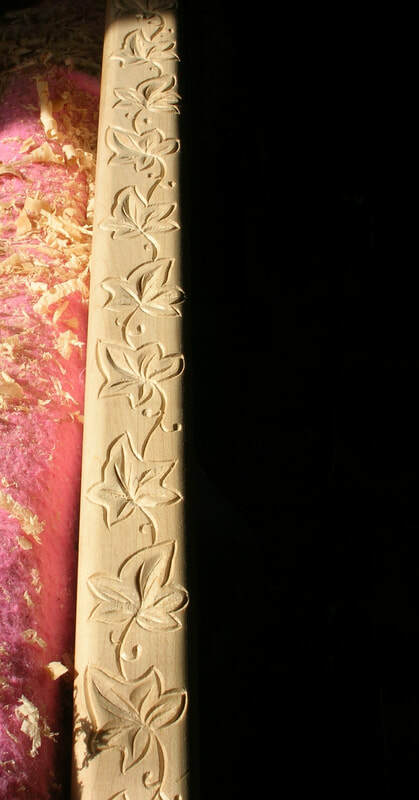 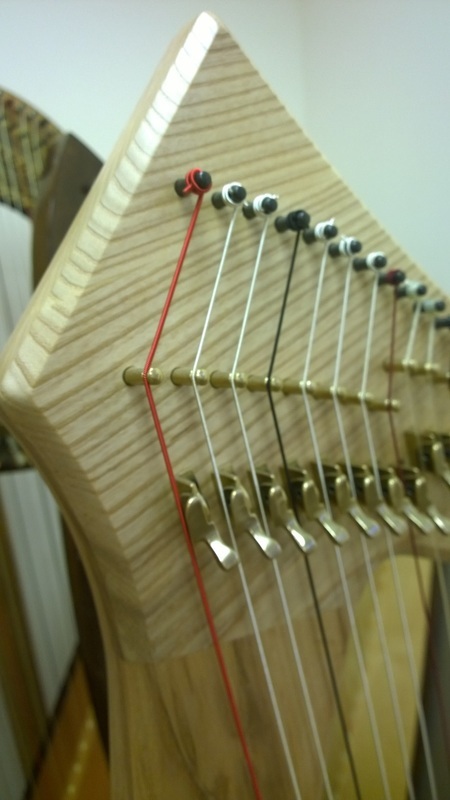 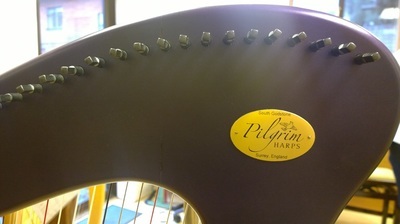 Using a variety of finishes, woods and decoration, we can create the beautiful unique harps. 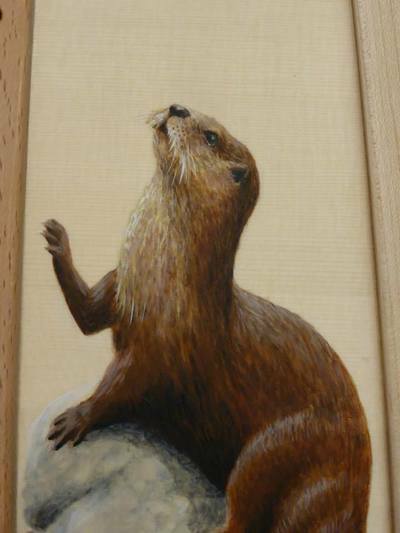 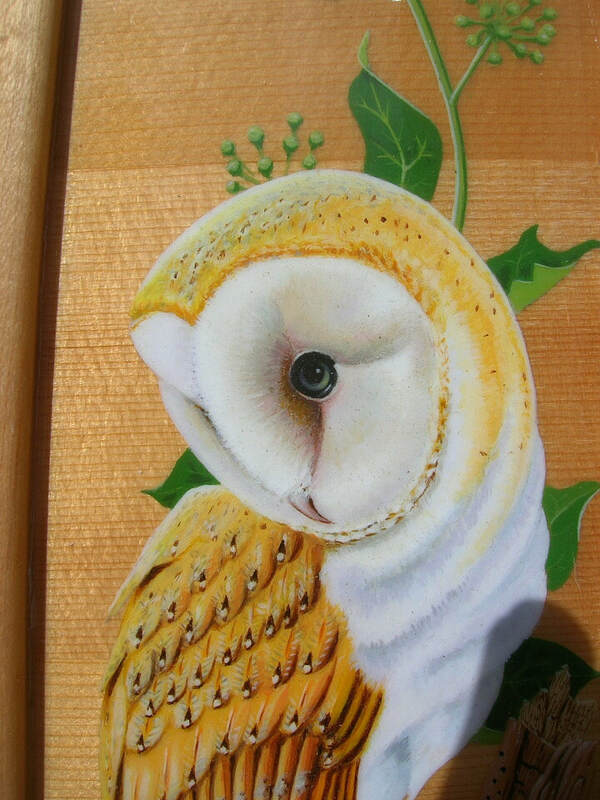 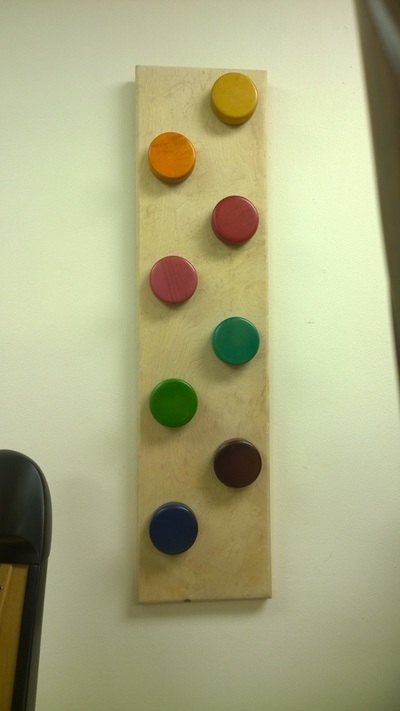 We are lucky that one of our directors Jerry Blumire is a skilled artist. If you have a design or are looking for some ideas to make your harp perfect and unique we can help to make your dream a reality. 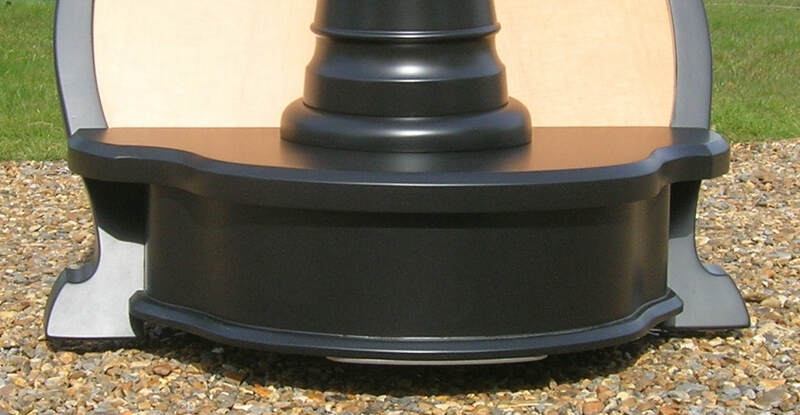 Call us on 01342 893242 for details and ideas. 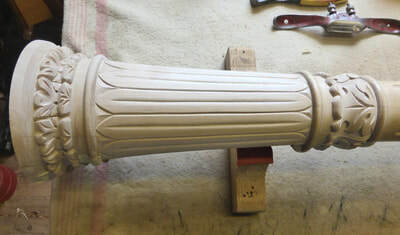 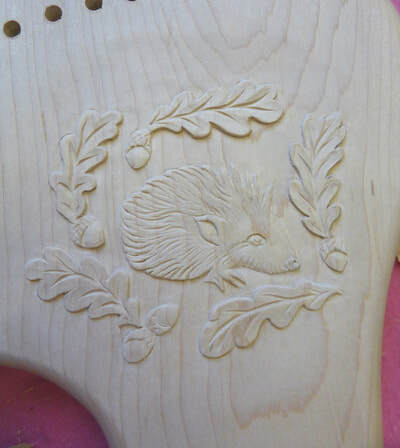 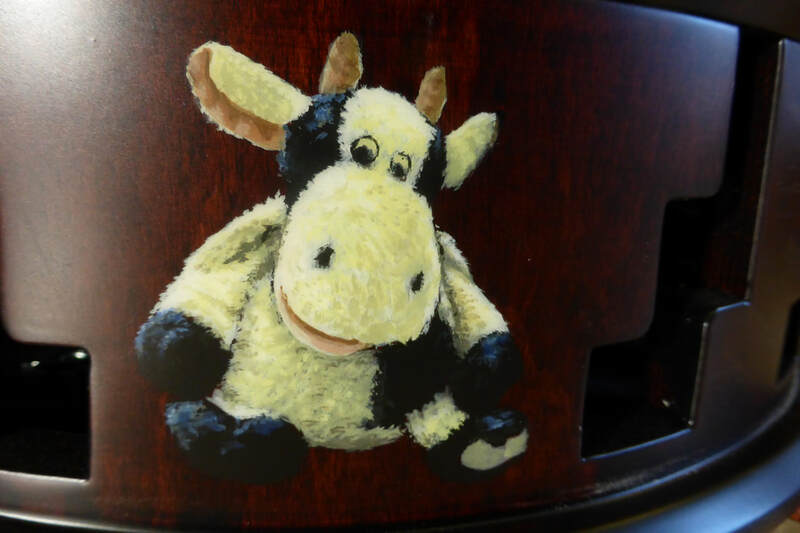 We are lucky to have skilled bespoke carvers as part of our team to help make your dream a reality. 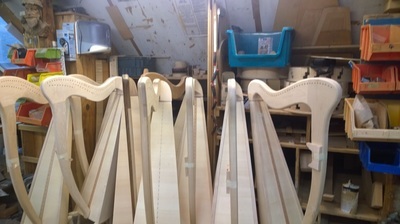 This is our standard finish. 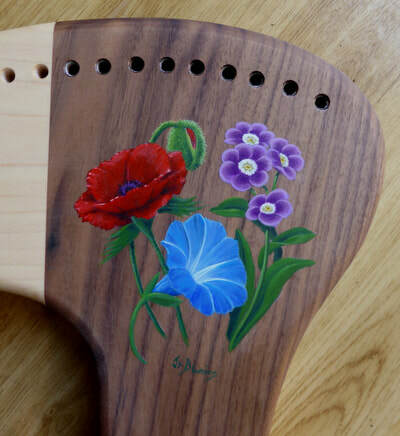 Satin is a modern lacquered finish, easier to maintain, which gives full protection to the wood whilst enhancing the grain to reveal it's natural beauty. ​Gloss is a highly protective, polyester finish with a high-gloss sheen. 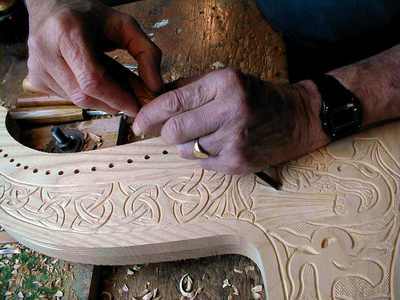 It requires little or no maintenance to remain looking as good as new for years.